We will be talking about some hair tips on this podcast. In this episode Arica Hart talks about ways to save Money for everyday items and holidays. Listen to Inveigle Magazine podcast below. 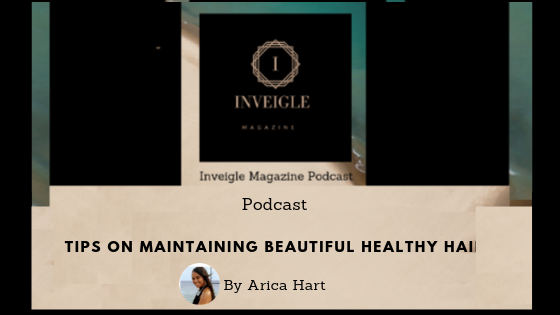 Subscribe to Inveigle Magazine Podcast - Arica Hart on Apple Podcast. Nice blog, it was great visiting this blog.